Happy New Year! We hope everyone has had a wonderful holiday season. 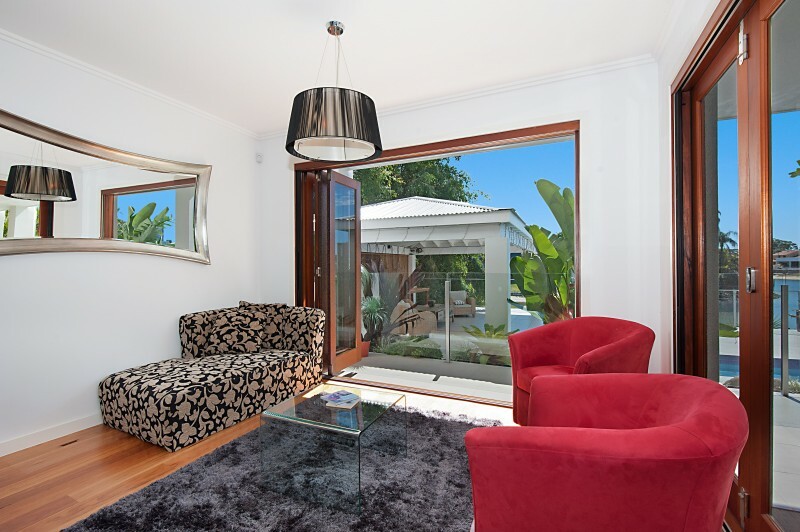 To kick off 2014, we have some special January deals on offer – what better way to start the year than by relaxing in the summer sun at one our our gorgeous Gold Coast holiday homes. It’s brilliant value – all our homes are absolutely luxurious, with all the bells and whistles you could need. Call us on 07 5592 3881 or email us today for more information and bookings.